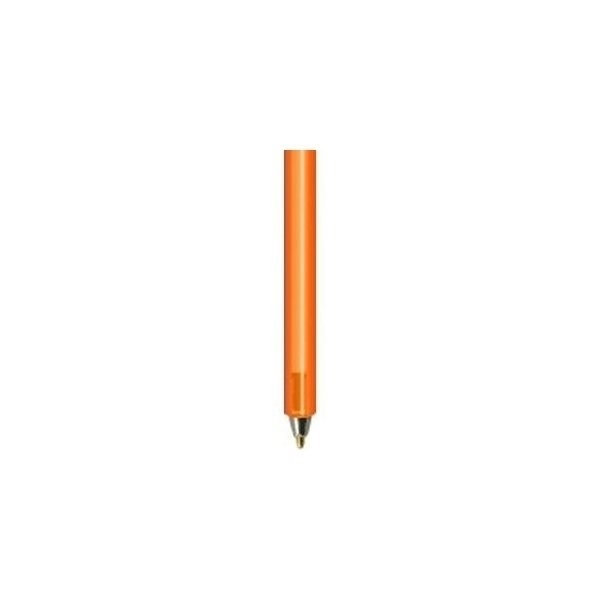 Tube Pens™ - Transparent pen with with a durable, two sided, vinyl laminate book attachment. 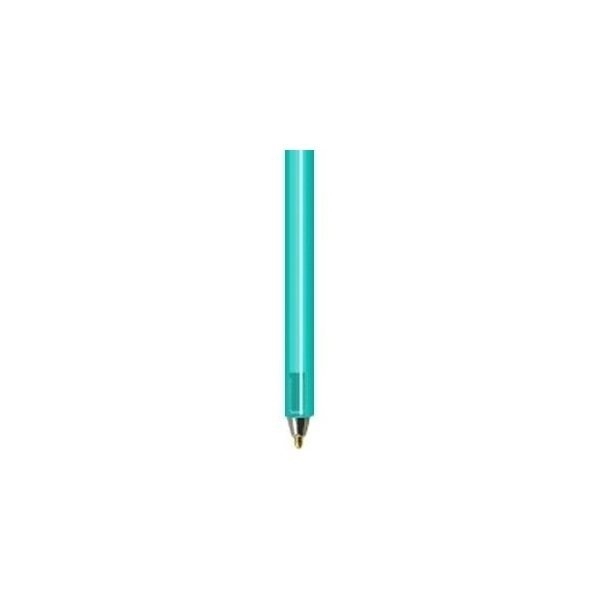 Tube Pens are available in six transparent colors and assortments. Attachment is a durable, full-color, 2-sided vinyl laminate. 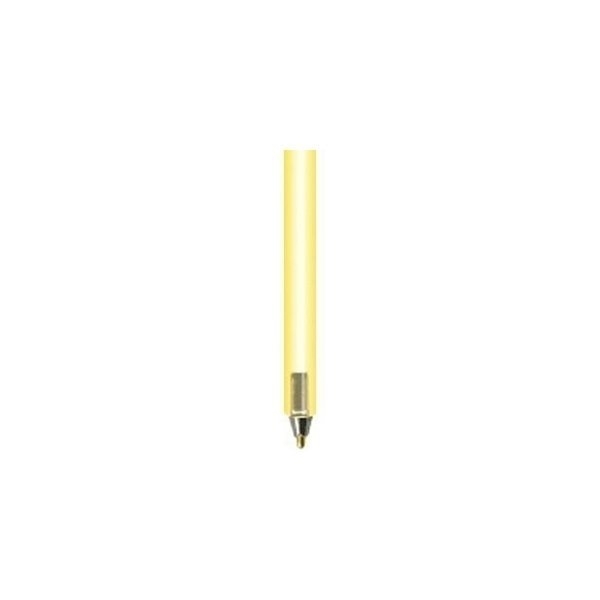 Gold or black imprint standard on all pens. Tube Pens™ - Transparent pen with with a durable, two sided, vinyl laminate bible attachment. Tube Pens™ - Transparent pen with with a durable, two sided ,vinyl laminate butterfly attachment. 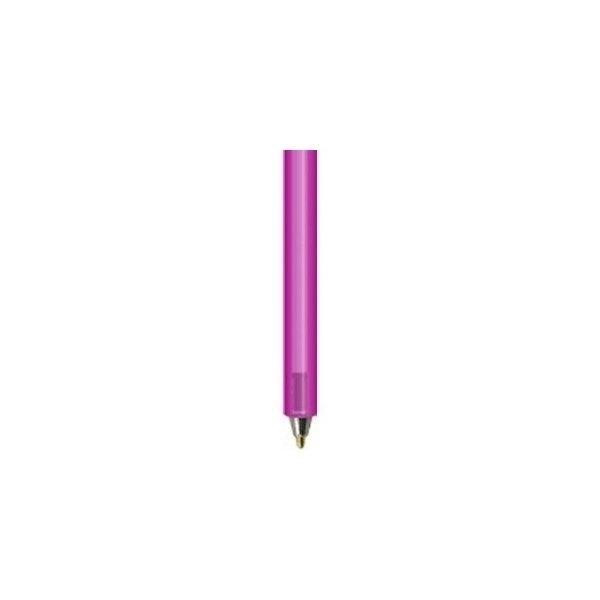 Overall Reviews: WRITE A REVIEW (10)5.005Tube Pens™ - Transparent pen with with a durable, two sided, vinyl laminate book attachment. To date no difficulties with the mechanics and they're simple to use! We handed them out in a recent tradeshow and they were popular! they seem to run a little large, but all would have been good. We used this as a thank you gift for employees who participated in our annual giving campaign. Looks great.